Spinalonga is a small island near Elounda in East Crete. Spinalonga is also known as the Leper Island, as that is where lepers from Crete and the rest of Greece were quarantined until 1957. 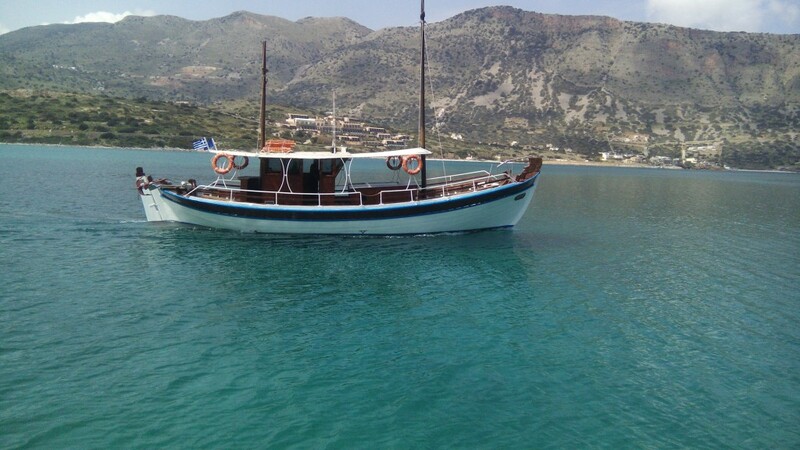 Today thousands of tourists visit Spinalonga each summer by boat from Agios Nikolaos, Elounda and Plaka, for a tour of its ruined buildings, which the Archaeological Service is laboriously trying to maintain. According to the data for 2009, Spinalonga has 1200-1500 visitors daily during the summer months and is the most popular archaeological site in Crete after Knossos. The strategic position of the rocky islet for the control and defence of Elounda harbour could not but mark Spinalonga with a turbulent history of fierce battles and much human suffering. - Copyright © 2015 Loukakis Dimos All Rights Reserved.